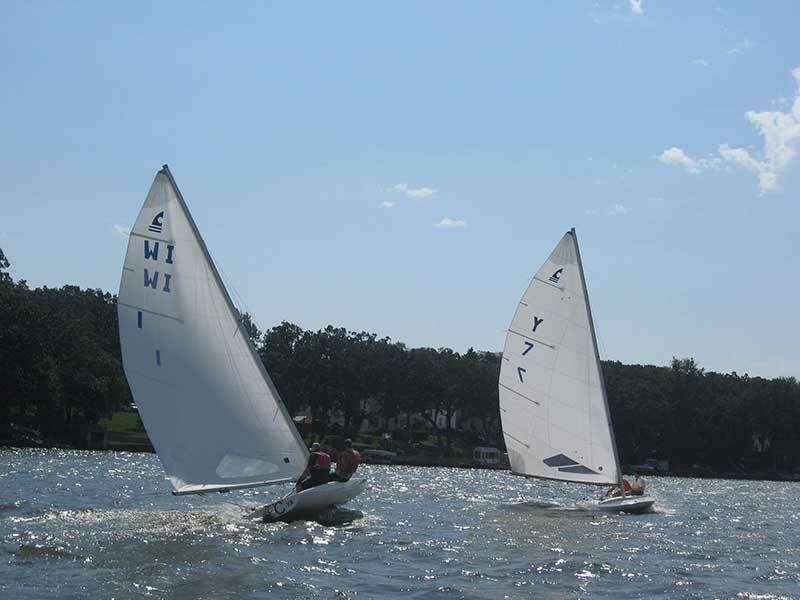 Races held with very little wind as you can see in these photos. 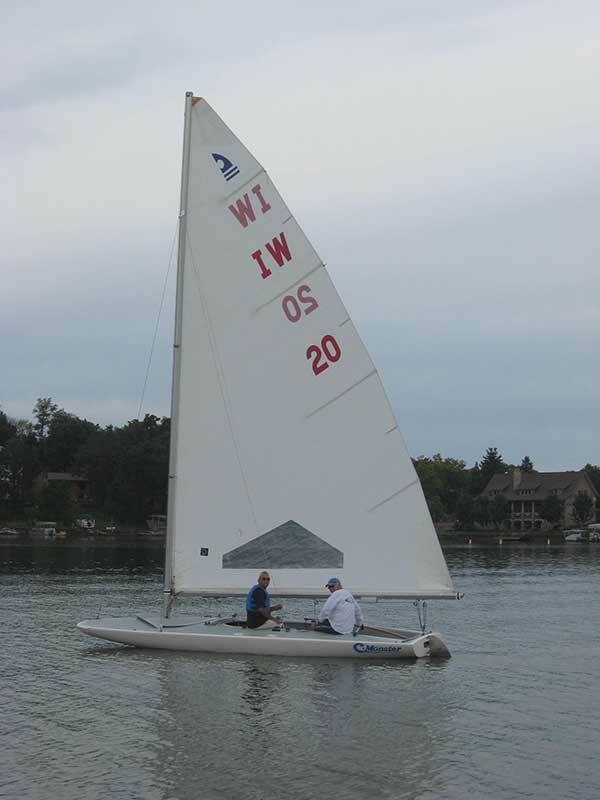 However, it was a great day to be out on the water. 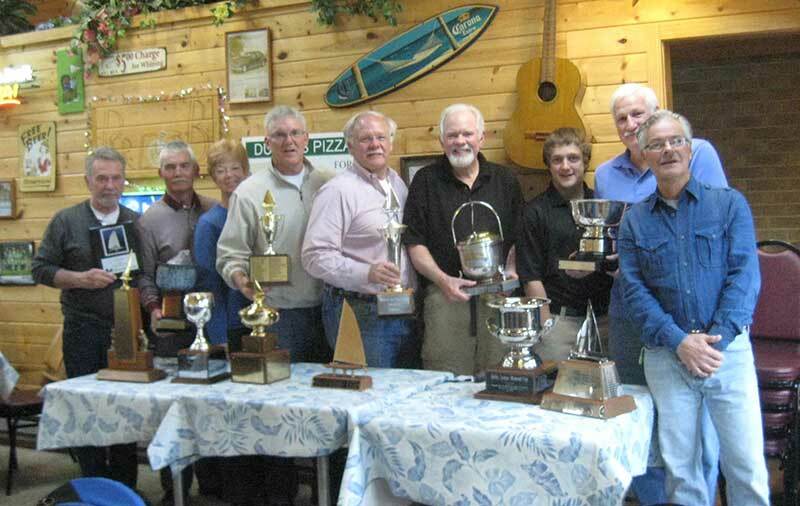 Group photo of winners who were present at awards dinner held at Dusty's on April 25th. 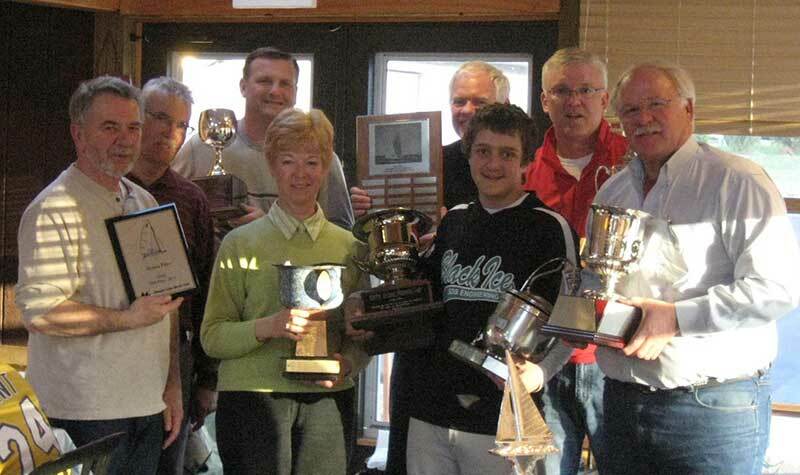 Group photo of winners who were present at awards dinner held at Dusty's on April 19th. 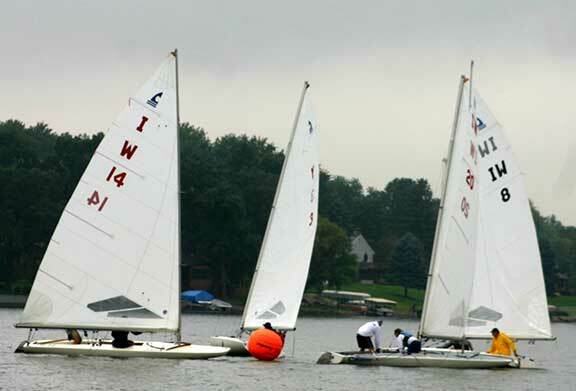 This is an annual regatta between Wonder Lake, Brown's Lake and Pistakee Yacht Clubs. 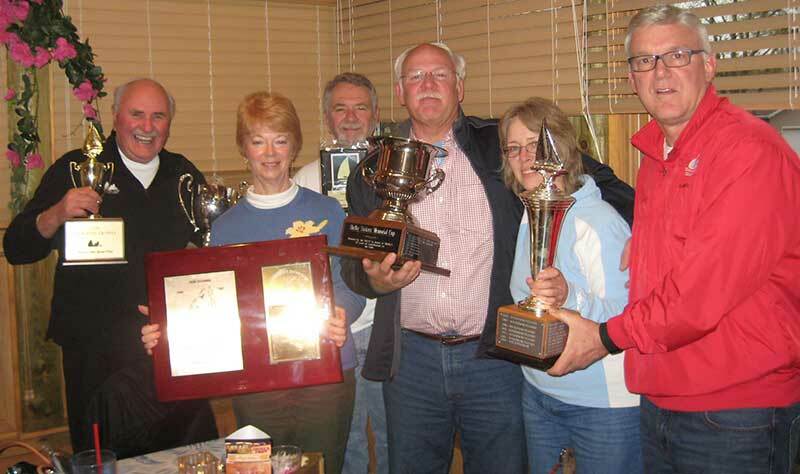 This year the event was hosted by the Wonder Lake Yacht Club. 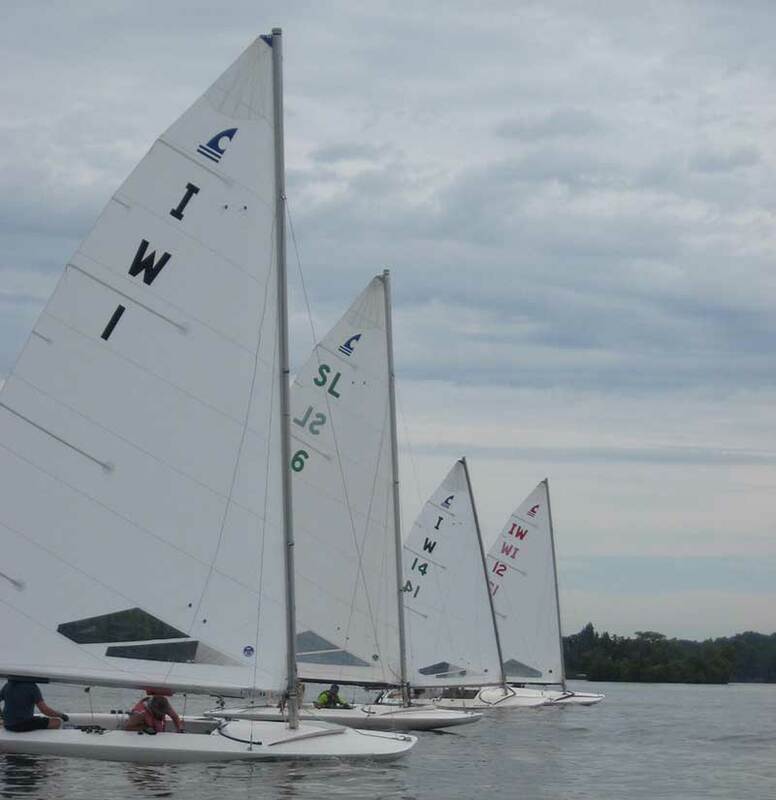 13 C-scows participated: 7 from Wonder Lake, 4 from Brown's Lake, and 2 from Pistakee. 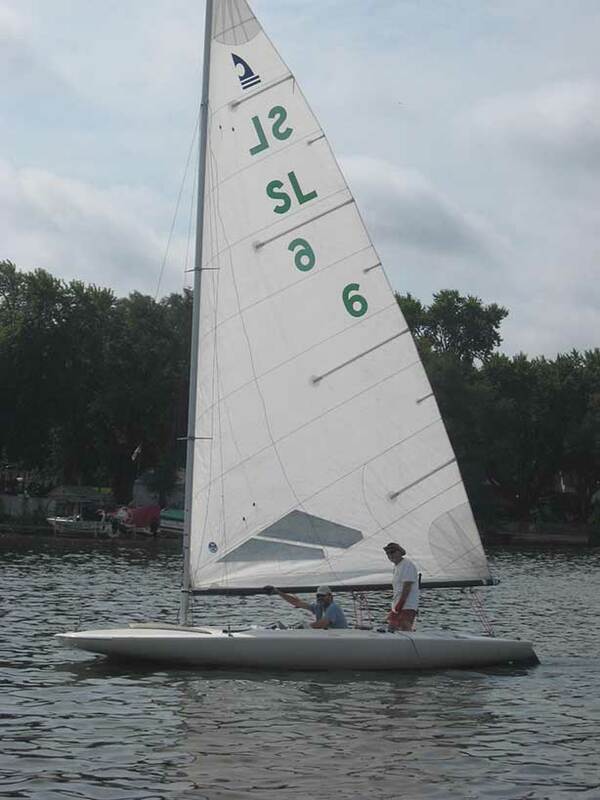 Criteria: Awarded annually to the skipper who wins the first race sailed on Memorial Day. History: Donated by Bill Fitzerald in memory of Bob Kruger. First won in 1983 by Ron Bjurstrom. 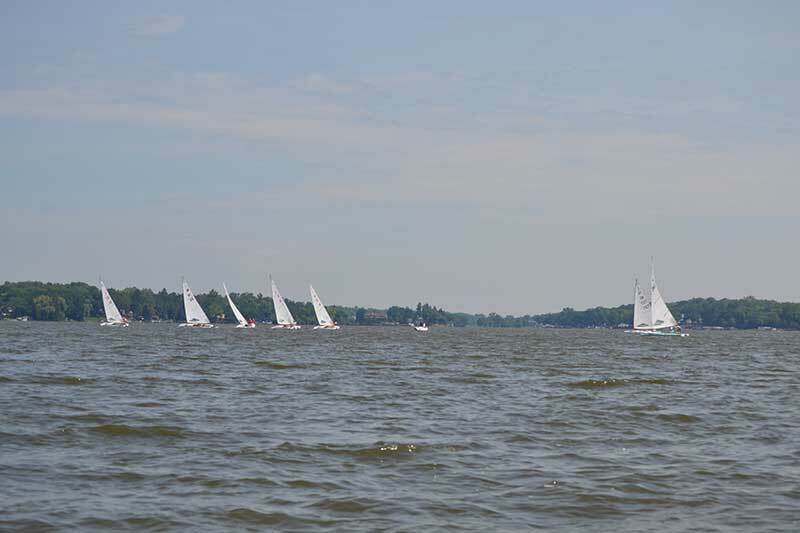 Saturday started out looking grim for a 3 race regatta, but as the early morning progressed, the weather improved and we had quite a nice day with good breezes. I think the early morning weather limited the number of guest boats.